Supporting Japanese artists. Bringing new music to people overseas. 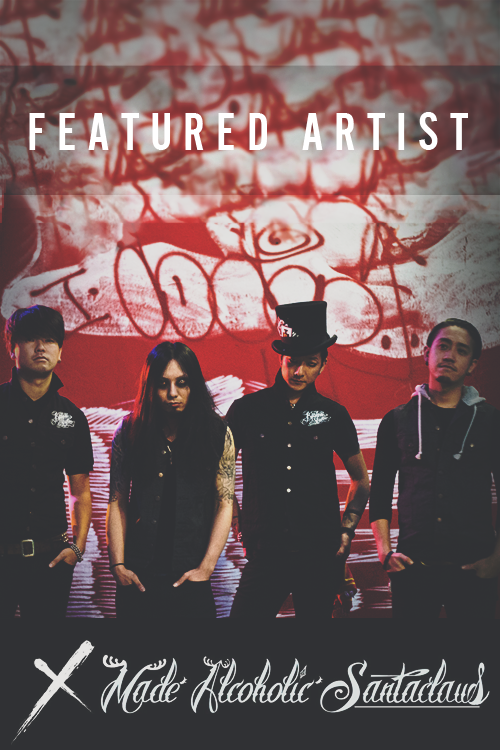 The concept of miji-p is pretty simple: Periodically I will present Japanese indie bands – mostly from the genres Rock, Metal, Screamo and Pop – on this page and share their music with fans from all over the world. With the relaunch, I also intend to do interviews with some of the bands, write reviews of their works and bring you concert reports and photos if I or my partner at JM-SiXXX manage to see some of the bands live. As you can see, from now on I will cooperate with some experienced partners and hope to improve this project more and more in future. I am aiming high. Of course I am not doing this only for myself. There are two sides benefiting from this project: On one hand, Japanese artists get the chance to broaden their audience and get more fans, mainly in the Western world. With this as the first step to becoming known better … who knows, maybe we will see one or another band in Europe someday? On the other hand, fans of Japanese music will get to know awesome bands far from mainstream, which they would likely not have discovered so easily. Let’s take a deeper look at miji-p and see how many incredible indies bands are waiting to be discovered by you. Lives in Berlin, Germany. 28 years old. Trained Media designer. Completed studies of Media Management at University of Applied Sciences Mittweida. Works for an online shop of Japanese furniture and decorations in Berlin. 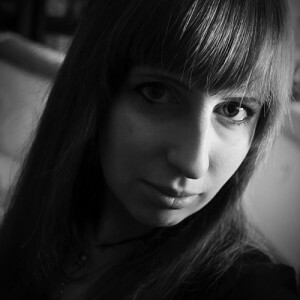 Dedicated and passionate about music, photography and writing. Loves Japan, Japanese language, culture, music and manga since 1999. Visited Japan in 2004 & 2005. Was finally able to return in November & December 2014 for five full weeks. Yatta~!